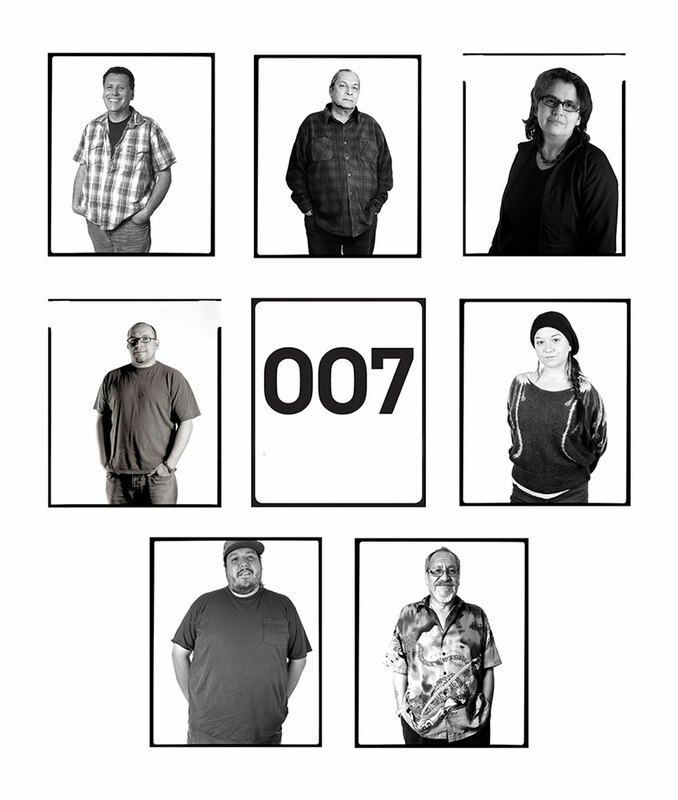 The OO7 are a group of Ottawa-based emerging, mid-career and established Indigenous artists who came together to form a collective with the sole purpose of presenting new work outside of the established curatorial practice and traditional institution art venue setting. 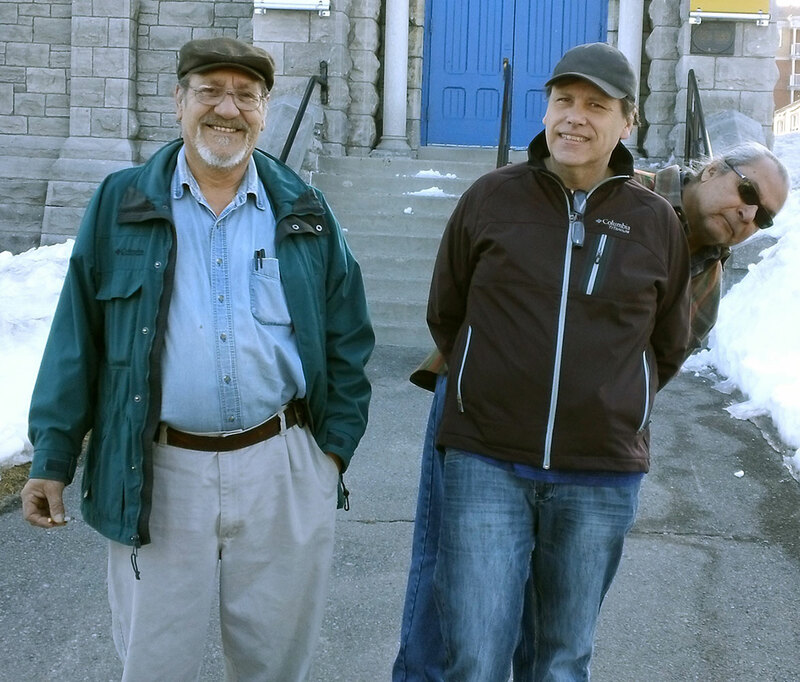 The Collective was officially formed by Barry Ace, Rosalie Favell, Leo Yerxa and Ron Noganosh at the Imperial Cafe at 329 Bank Street, Ottawa in the Spring of 2012. The Collective was brought to seven members with Frank Shebageget, Bear Witness and Ariel Smith coming on board. The first OO7 exhibition was held at the Gladstone Hotel in Toronto, Ontario with the vernissage held on November 22, 2012. 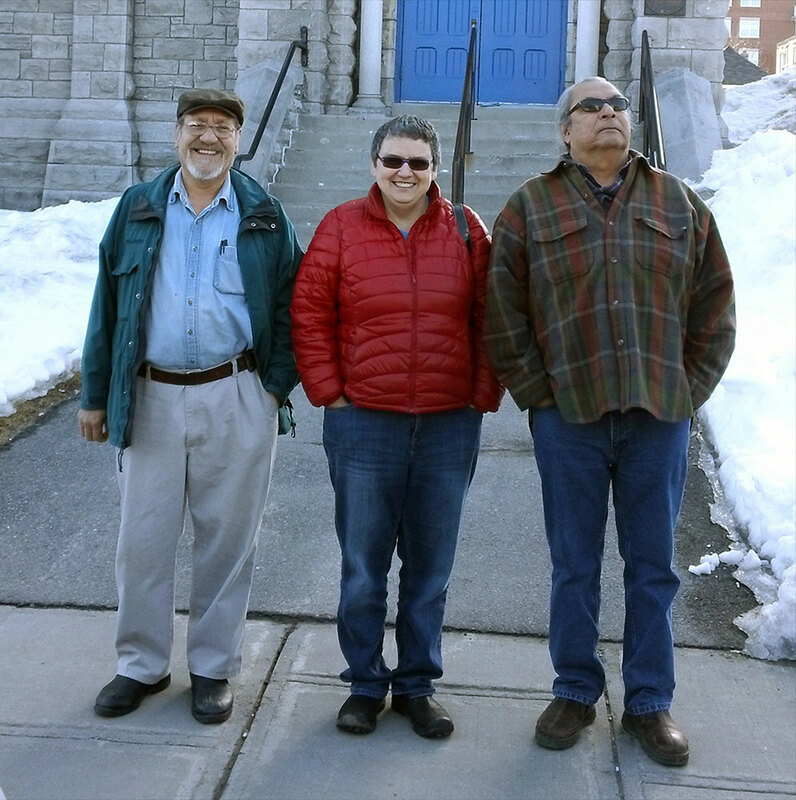 This exhibition was complimented by a panel discussion hosted and documented by the Indigenous Visual Culture Program at Ontario College of Art and Design University (more info) and radio interviews (view list) were conducted with each artist by Bob Phillips for Aboriginal Voices Radio (Toronto) and broadcast nationally. The collective’s philosophy is unrestricted and provides each artist with the freedom and flexibility to take risks, experiment or present new works that are an extension of their current body of work. The artists in the collective are diverse in their visual art practices, transcending: painting, installation, photography, assemblage, video and new media. Imperative to the OO7 is the mix of established artists and new and emerging artists. 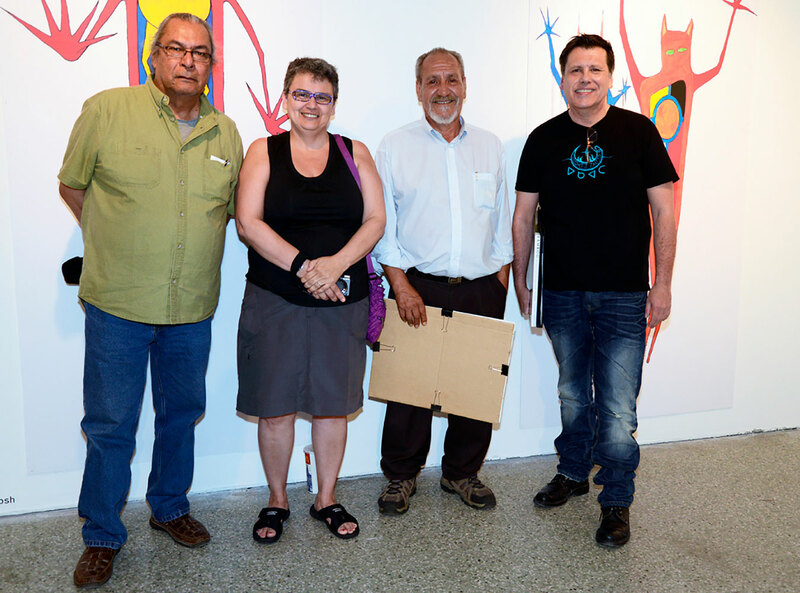 As two senior artists, Leo Yerxa and Ron Noganosh, both acknowledged that the younger artists reinvigorated their own artistic practices and made them feel that they were once again a part of an exciting and vibrant Indigenous arts community. Since the OO7 works independent of curators and establish art institutions, the installation and presentation of the works for each exhibition is the sole responsibility of the artist. As well, the OO7 does not apply for any financial assistance from municipal, provincial or federal government sources by choice, so the work may be presented in its pure, raw and fresh studio state, and is free from curatorial thematic selection and filtering. it is also hoped that their participation will act as a catalyst and spark the formation of other collectives or collaborations in their own communities. Since forming in 2012, the OO7 have presented a total of 5 exhibitions, and have worked with many invited Special Agent artists. As well, the OO7 core membership has been somewhat fluid, as some core members had other commitments and other interests. But from the outset, 6 of the core members have remained and participated in the Collective over the first 5 years. In 2017, tragedy struck and the OO7 lost two of their integral core senior artists who both passed away: Ron Noganosh and Leo Yerxa. In honour of their passing and contributions, the OO7 are taking a hiatus, before reforming and commencing a new cycle of exhibition.